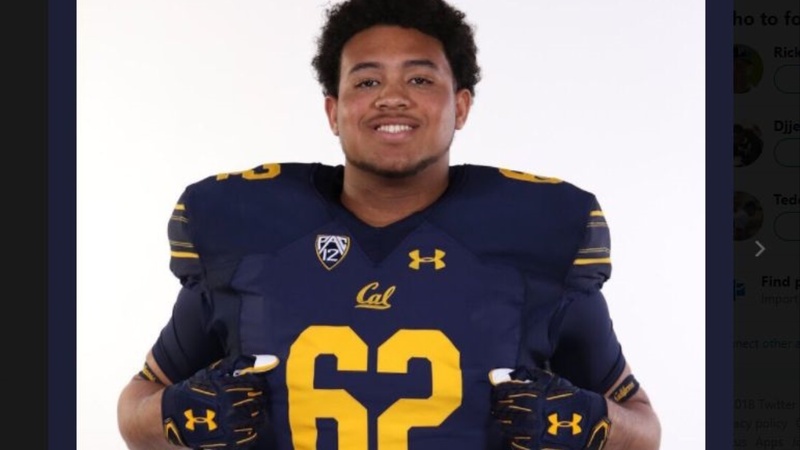 Cal has got their mind made up about dominating the line of scrimmage and trying to add 2019 offensive lineman, Ben Coleman‍ , will be a significant step in doing so. The 6'3 300 pound lineman from Linfield Christian catches up with Bearinsider to talk a little bit about his interest in Cal and more. BC: I Started football when I was about seven years old, and at first I wouldn't leave my dads side, but once I got going I didn't want to leave.